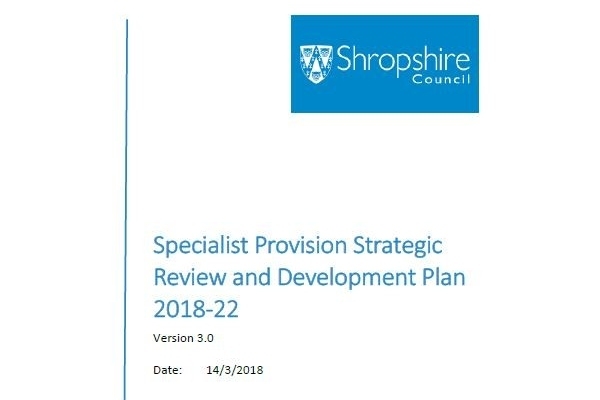 Following discussions at the PACC Autumn Conference looking at how to develop SEND provision in Shropshire and the consultation that followed this event, Shropshire Council has now published the recommendations from its High Needs Review and Special Provision Capital Fund work. PACC is pleased to see that the recommendations respond to the key concerns raised by parent carers at our Autumn conference and will offer opportunities for children and young people with SEND to be educated closer to home and develop specialist support within local communities. Four locations have been identified for the development of specialist provision attached to mainstream schools in the next year.